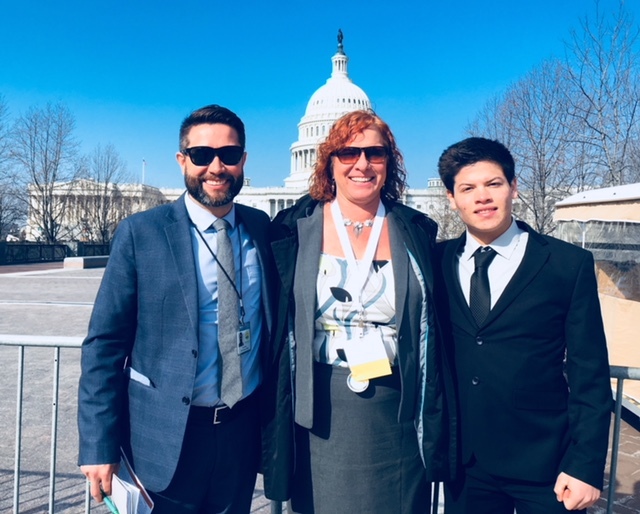 18-year-old Rifle High School senior Brandon Fletchall traveled to Washington, D.C., this spring to talk with members of Congress about the need for a path forward for children without immigration status. 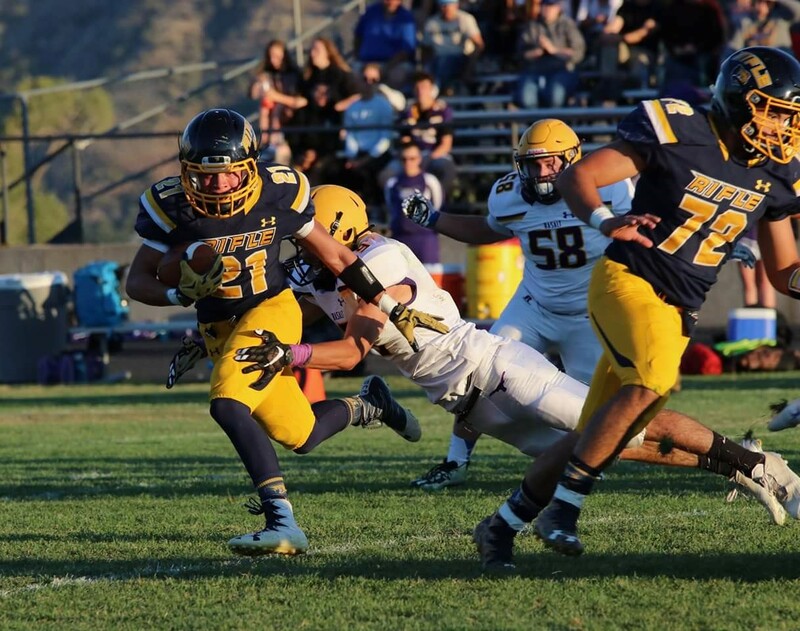 Brandon is a model student: he’s nearly finished his International Baccalaureate diploma, serves as student body vice president, and played running back and safety for the Rifle football team. Brandon dreams of becoming a neurosurgeon and maybe joining the military. But Brandon faced an uncertain future this spring, and his family was seriously considering moving him to Mexico this month. Brandon was brought to the U.S. illegally at the age of 5 years old, and his family spent nine years working towards legal residency in the United States. First his parents established legal residency for Brandon’s mom. Then they applied for legal status for Brandon and his younger brother—but bad legal advice, administrative limbo in the U.S. and Mexico, and problems for Brandon’s biological father in Mexico used up valuable time. Although he applied for protected status under DACA (Deferred Action for Childhood Arrivals) in 2017, changes at the federal level in recent months made Brandon’s family uncertain he would receive approval. 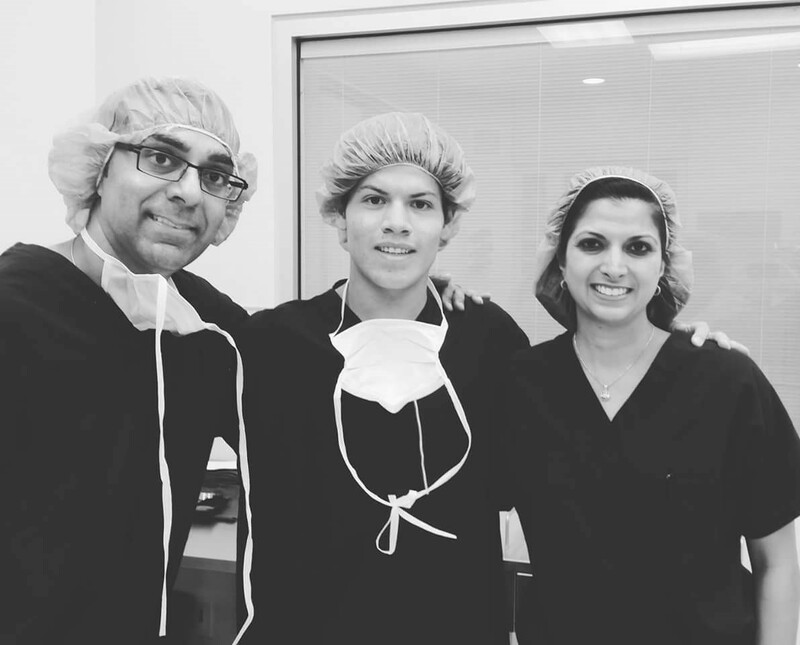 They were advised by their immigration attorney to move Brandon to Mexico before turning 18.5 years old in mid-April and accruing unlawful presence in the U.S.
Brandon is a patient with Mountain Family, and he’s a bright, dedicated member of our community. We value his contributions, and CEO Ross Brooks invited Brandon to travel to Capitol Hill to talk with members of Congress in mid-March. 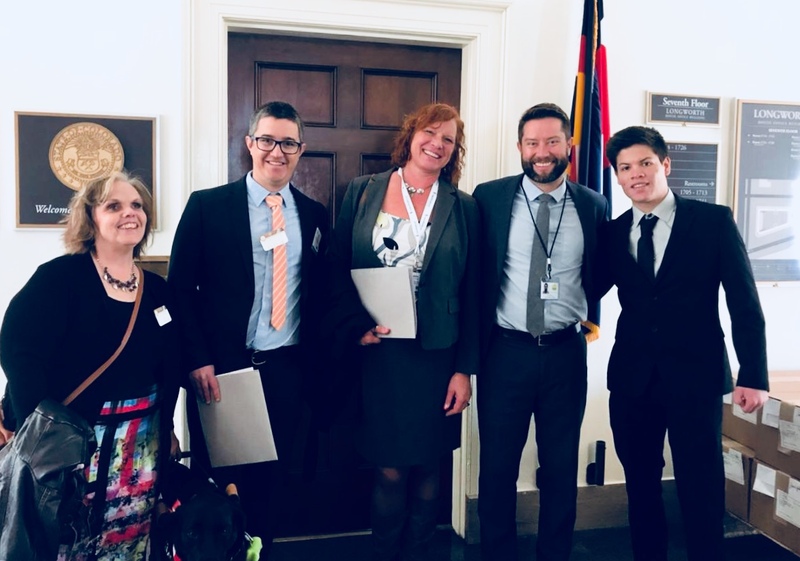 The purpose of the trip was to ask Colorado’s delegation and members of Congress to provide a path forward to children without immigration status. We are relieved to hear that Brandon received DACA deferred action from U.S. Citizenship and Immigration Services later in March, after his trip to Washington. 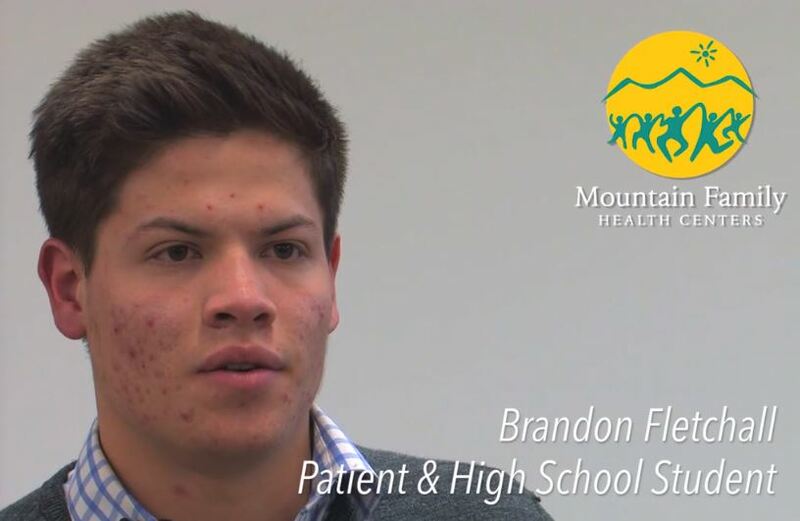 Under DACA, Brandon is protected from being deported—and has a work permit—as he continues to file the paperwork needed to establish legal residency in the U.S. Brandon will be taking his high school final tests this spring and looks forward to attending college in the fall. We encourage Congress to provide a better path for all children illegally brought to the U.S.